You may have heard in the news last week that planning law in relation to barn conversions will be changing in England and Wales. 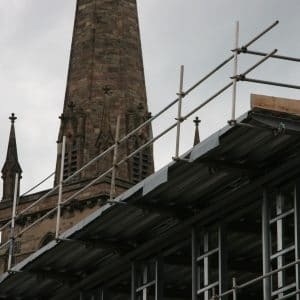 The Town and Country Planning (General Permitted Development) (Amendment and Consequential Provisions) (England) Order 2014 (to give the legislation its full name) will come into effect on 6 April 2014. 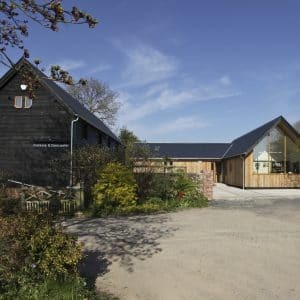 We spoke to David Keyte of DK Planning & Development to find out what the changes mean and how they will affect barn owners thinking about a conversion. 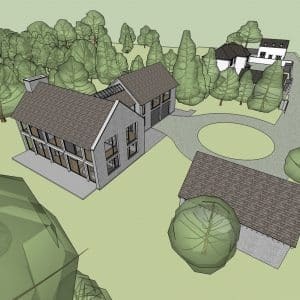 What is changing in relation to barn conversions and planning permission? The legislation means that some barns on agricultural units will no longer require planning permission to be converted into dwellings. Such barn conversions will instead be considered to be permitted development. 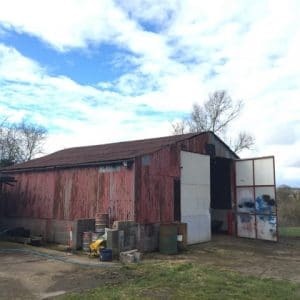 If your barn is considered permitted development, you have permission to change the barn’s use from agricultural to a dwellinghouse, modifying the external appearance as needed to facilitate this. You will not need to seek planning permission. The change is in order to help with the Government’s drive to create more homes more quickly. How do I know if my barn conversion will need planning permission or not? if it isn’t on an agricultural unit (e.g. if the barn is in a garden or paddock rather than on a farm). Outside these rules, there are numerous grey areas that may affect your barn. Your local planning consultant will be able to advise you if your planned conversion is permitted development or not. 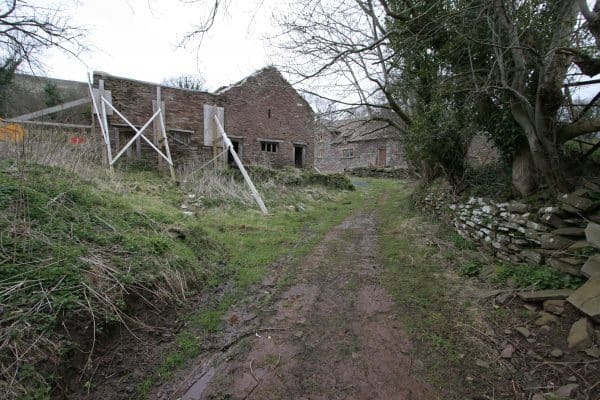 My barn conversion will be considered permitted development. Can I start work straightaway? No. If your barn conversion is permitted development, you need to submit prior notification to your local planning authority before you start work. The barn’s site will then be checked for factors such as flood risk, contamination, highway safety, noise, etc. Assuming that there are no concerns, you can start work on the conversion. If you’re a farmer, yes. Farmers need to be aware that, if they convert a barn, any new barn erected on the farm in the following ten years will no longer be considered permitted development. Instead, planning permission will be needed. David Keyte is a Chartered Town Planner with over 20 years’ experience in a wide range of statutory planning disciplines gained in both the public and private sectors. 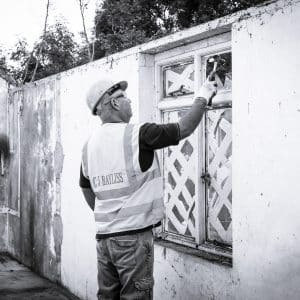 After lengthy spells with Solihull MBC and GVA Grimley, in 2002 he successfully launched a regional base in Cheltenham for a national practice and established his own firm in early 2011. 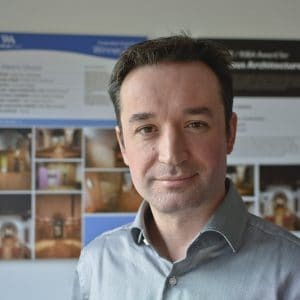 He is a proven problem solver who adopts a forensic, honest and commercially orientated approach to complex planning matters across a broad range of development types including planning applications, appeals, certificates of lawful use, enforcement, permitted development and discovering development potential. You can find out more about David at www.dkplanning.co.uk.